Hiwale & Sons Food Co. Matching up with the requirements of our clients, we are involved in offering Shan Biryani Masala. 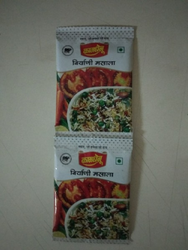 We are offering Shan Biryani Masala. We are engaged in supplying Shan Biryani Masala. 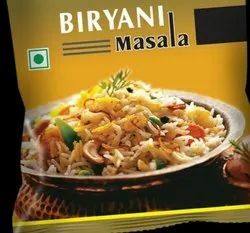 We are engaged in offering Shan Biryani Masala. We are supplier of Shan Biryani Masala.